No, Thanks! Yes, Sign Me Up for 10% Off! 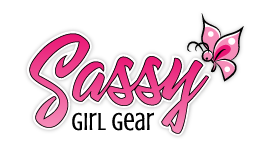 Welcome to Sassy Girl Gear! 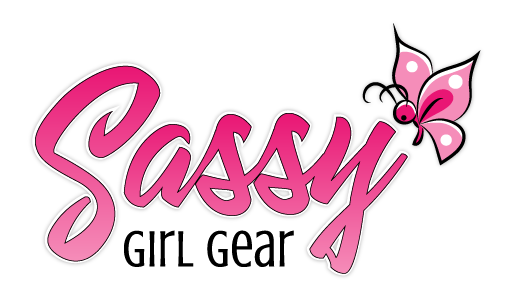 We are in the process of adding the best products on the market! Check back to our grand opening!